This #TNM Logo Collection Mug show cases all 3 #TNM company logos! 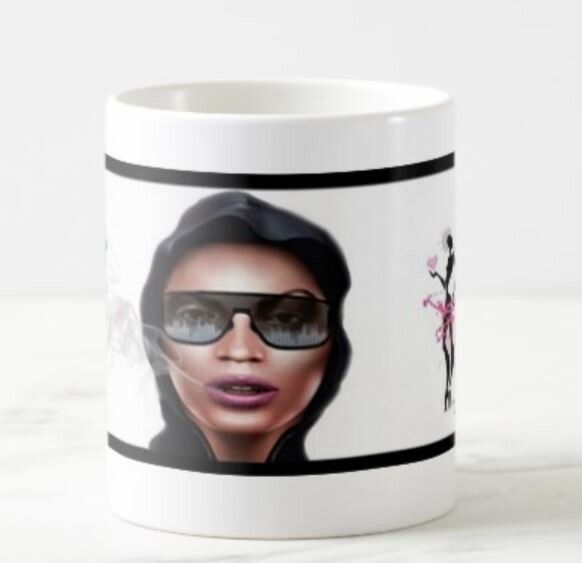 This is a limited addition mug. You'll be a real show off, by having an item that has not only #TNM Non-Profit, but #TNM LLC and Lady Rayne Invests! As usual the #TNM logos have brilliant colors and are bursting with character!